Transporting containers and individual packages over oceans or short-sea-shipping in short European relations. We will ship your container according to your requirements door-to-door or to a port. This is sea transport in short European relations, usually based on “door-to-door” shipments. 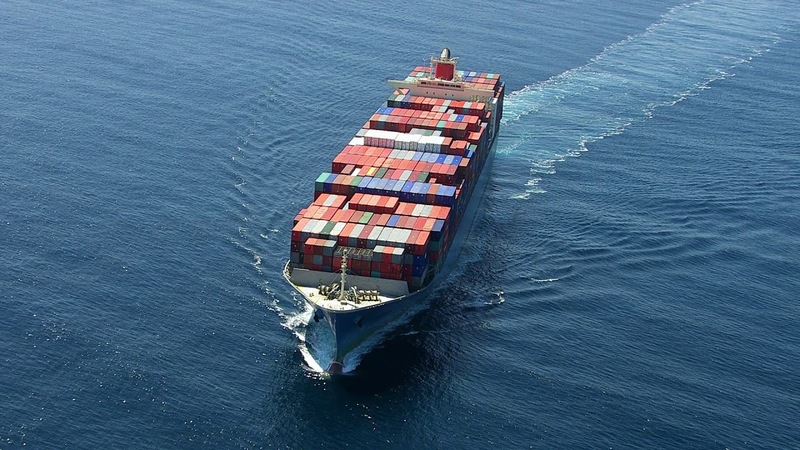 Shortsea shipping is a perspective, reliable and economically advantageous mode of transport. It is fully comparable with truck shipping, but with the lowest possible environmental impact. The advantage is using 45′ palletwide High Cube containers with loading area for 33 Europallets in one layer. For example, the whole transit time to Ireland is 6 days (door-to-door).